Since becoming a small business owner it’s opened my eyes how much consumer’s support means to an entrepreneur. Going forward on your own is scary, but you do it because it’s what you love and having others love what you love only makes it that much sweeter. Since I started Designs by TiffanyCo 3 years ago, I have made it a point to try and shop local/small business whenever I can. 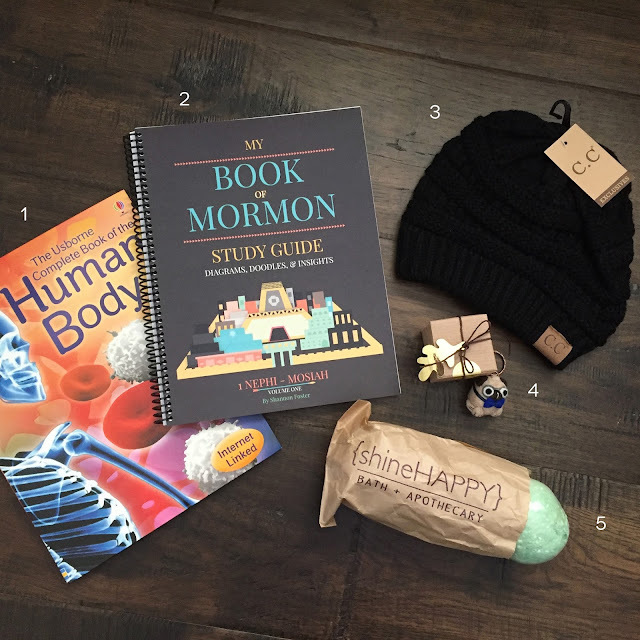 This year I’d like to share the gifts I’ve bought from small business owners and show how easy and fun it is to have unique gifts and the good feeling knowing you helped someone with their dream! 2. 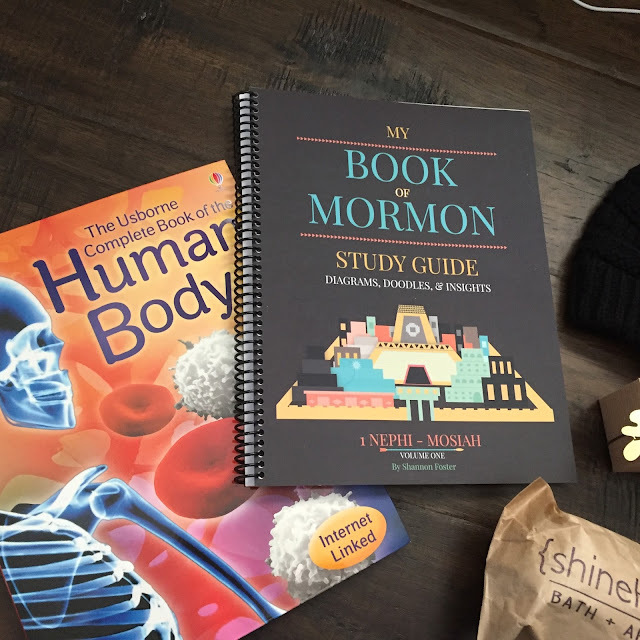 The Red Headed Hostess Book of Mormon scripture study guide. I won’t be starting this until the new year, but I’m really excited to use it. The founder was a seminary teacher for 13 years, so she really knows what she’s talking about and the charts and information will be accurate and useful. 3. Pink Desert clothing. My cousin owns this online clothing boutique and I was so happy I was able to buy a few things from her. She always has cute, modest clothes and always FREE SHIPPING to the states! And this beanie is everything. I was in dire need of a good beanie. 4. NoriStudio animal keychains/ornaments. This girl is incredible. I made a special request and she gladly filled it out with no additional cost! I would fill my entire tree with these cutie felt animals if I could. The keychain I got also came in the cutest packaging. It was packaged in a tiny box complete with twine wrapped around it with a leaf tag. She also provided a mini card that came with a mini envelope. It’s details that get me. 6. Preemie Hats donation or knitted baby/adult hats. 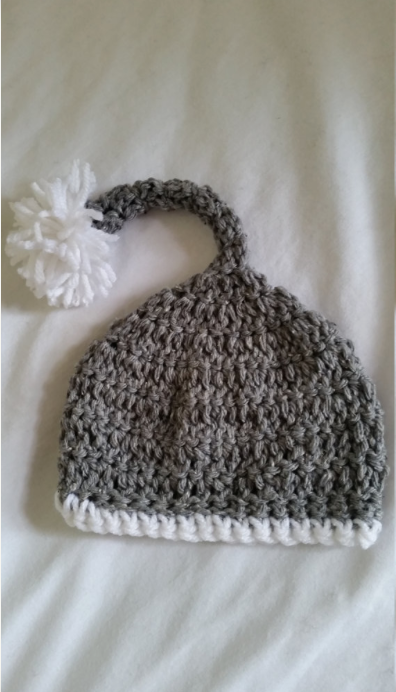 Arielle is the founder of this Etsy shop and knits hats to take to the local hospital she works at and gives them to the preemie babies in the NICU. I jumped on board to give a donation of these cute little elf beanies she makes because when I had my baby last year, the hospital gave us a giant stocking we could take her pictures in. It was really special to have Christmas pictures of our surprise Christmas angel (she was due in January, so to have her before Christmas was a surprise) and I can only imagine how special it would be to a parent of a preemie baby to have pictures of their little Christmas angel in an elf hat. It is harder to shop for kids at small businesses because they usually want name-brand toys, but there’s always someone on your list where you’re able to find something from the local book store, the boutique downtown, or Etsy sellers. I know I have a handful of family members who seem to have everything, so I try to shop thoughtfully and shop small/shop local for them. Saturday is Small Business Saturday, so I want you to make it a goal to shop local, shop small business! And I just want to add, have you seen the American Express commercial with Kristen Bell and Idina Menzel promoting Small Business Saturday?? It really is a thing! I love it! If that doesn’t pump you up to shop small, shop local, I don’t know what will! Our economy needs us! It’s kinda, like, your American duty to do this. 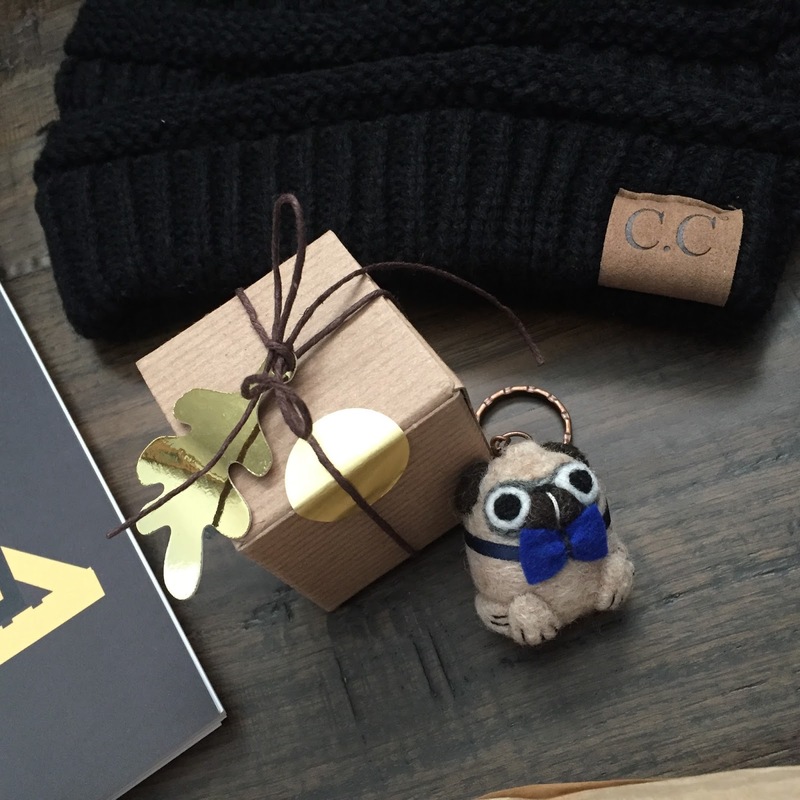 So I’d like to challenge you to buy 1 Christmas gift from a small business or local company. You can do it! I would LOVE to put a hashtag on this and see what you guys end up buying as you support this cause, but then I guess you’d be spoiling someone’s gift if they saw it! I dunno, what do you think? Hashtag or no hashtag?? Tis the season!